Brooksville, Florida is just a few miles east of Weeki Wachee Springs on the other side of Spring Hill. Brooksville is a commuter's distance to Tampa and an easy ride East to Orlando. Brooksville is a medium sized town but it is still easy to get lost in Brooksville because of all the state and federal highways that go through the town. Most of Florida is flat, but Brooksville and Hernando County have a lot of rolling hills. Some of them are among the highest elevations in Florida. 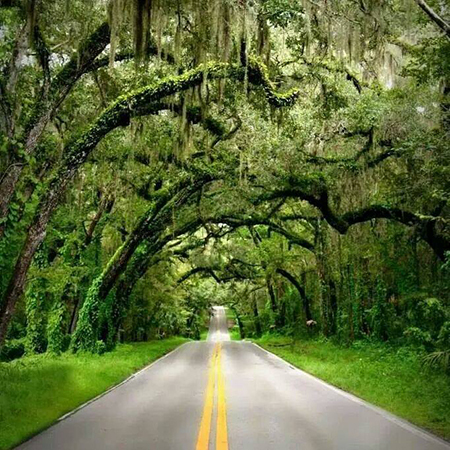 Lovely ancient oaks line the brick streets of old Brooksville and there are still a few well maintained southern style mansions quiet neighborhoods. 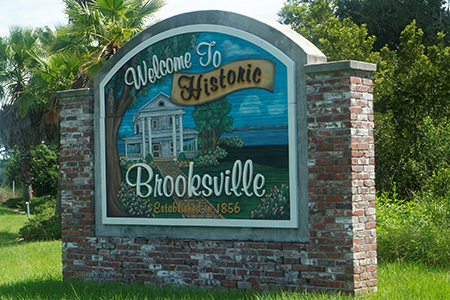 Brooksville Florida is named for Preston Brooks. His attack a Yankee senator made him a hero in the South, and Brooksville was very much a southern city in the years during and after the civil war. The statue of a Confederate soldier still stands guard in front of the Hernando County courthouse in downtown Brooksville. 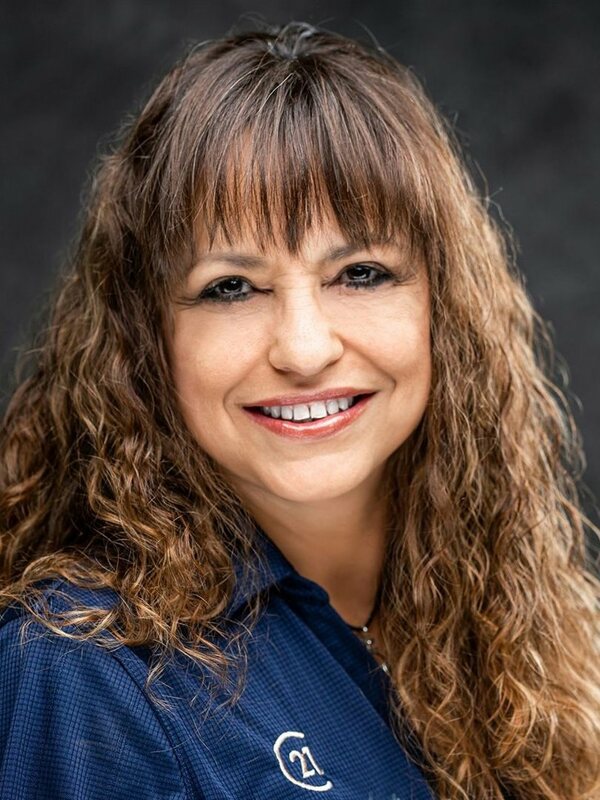 Brooksville has a lot to offer, quaint downtown historic areas, downtown shops and eateries, biking and walking trails, local art and beautiful parks for recreation. Brooksville, Florida was founded in 1856. Some of the homes and structures are registered with the National Register of Historic Places that date back to the 1800's. Brooksville was once known as the "Home of the Tangerine". Fort DeSoto, was established about 1840 to give protection to settlers from Native Americans, was located at the northeastern edge of present-day Brooksville on Croom Road about one-half mile east of U.S. Highway 41. There are so many natural wonders in the Brooksville area. ATV trails fill with off-road fun, scenic bike trails, bird-watching & wildlife viewing, camping, hiking, horse riding, golfing, lots of lakes for fishing and so much more! 347 listings found. Showing 12 per page.